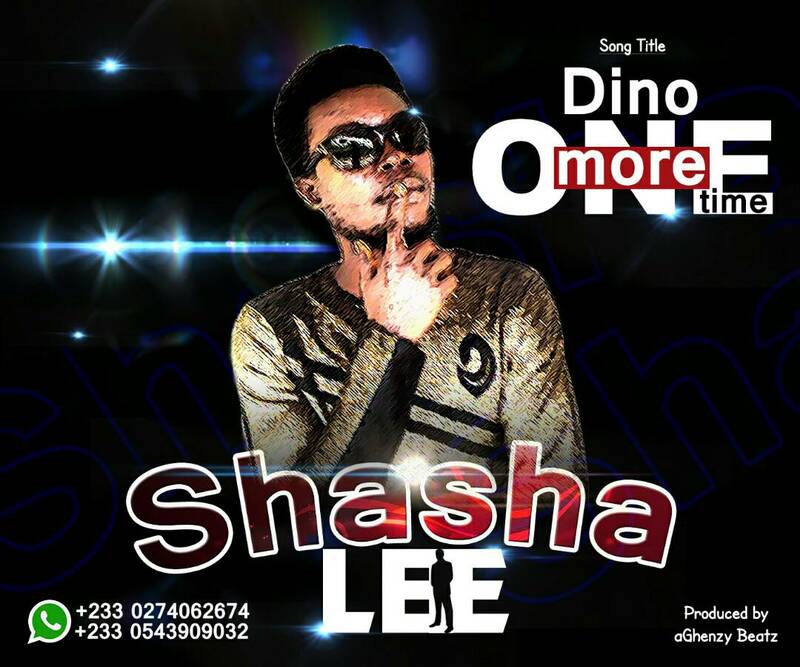 Ghana's finest fast rising act, Shasha Lee finally comes out with this potential hot banger titled “Dino One More Time”. He delivers catchy hooks and punchlines on this tune produced by aGhenzy Beatz. Click on the link below to download.